"We believe in a culture and inclusive colleague experience that values people from all walks of life. Please come as you are. We respect, value and embrace diversity and ensure everyone is recognised and respected for the different perspectives they bring." Chris Hill, CEO and executive committee member responsible for our diversity and inclusion strategy. Supporting our strategy is a framework (M.A.T.C.H.) 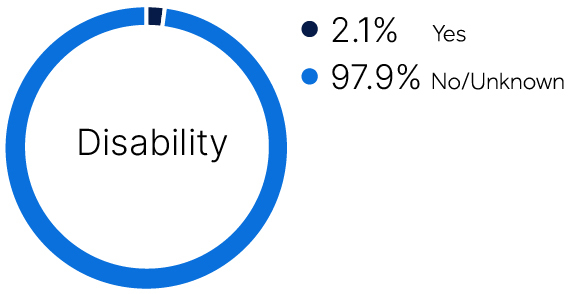 which allows us to structure and articulate our diversity and inclusion efforts, allocate responsibility within our senior management group, and demonstrate progress. Diverse organisations have a strong, positive mission and core values. Our values provide the framework that make managing diversity a necessary long-term business objective for all. HL people understand our values and how they can apply them to all aspects of their role. We have a specific focus on certain values (e.g. ‘do the right thing’) and their role in creating a diverse and inclusive culture. As an organisation who manages diversity and inclusion well, we provide flexibility not only in working arrangements but also in policies, practices and procedures. This includes the experience of returning following maternity/paternity leave and the introduction of twilight shifts and other part-time, more flexible roles. Better technology in remote and home working improves communication and collaboration, and enables greater flexibility for many colleagues. All employment processes and systems, such as recruitment, induction, pay and performance appraisals must be free from any hindrances to diversity or inclusion. Our aim is to be clear, fair and transparent. HR management information plays a key role here as does an ongoing unconscious bias training as part of our leadership programme. 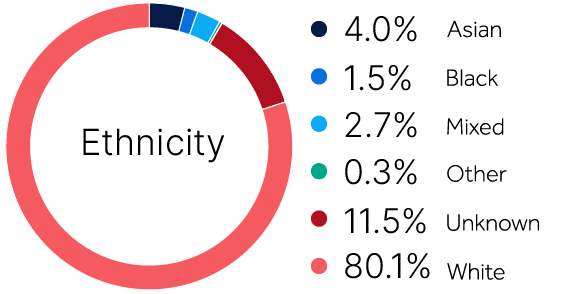 We have a workforce who are aware of, and guided by, the principles of managing diversity and inclusion and managers who have the skills and training to undertake their roles fairly and effectively. Manager and team personality trait and behaviour training runs alongside our career development and leadership development programmes. We want HL to be a place where people can be themselves and be the best that they can be. Our culture is safe and encourages contributions from all team members, with inclusive decision making that is free from bias. We support our seven network groups and events which promote equality, diversity and inclusion and teambuilding. We are a national company with local heritage and support initiatives such as the Bristol Equality Charter which aim to improve equality across the City of Bristol. It’s important that we make sure the investment industry gets its fair share of tomorrow’s talent. Watch this powerful film by Investment20/20. At Hargreaves Lansdown, our purpose is to empower people to save and invest with confidence. We believe in nurturing innovation, integrity and the brightest ideas, and that a diverse workforce is key to our current and future success. Our commitment to diversity and supporting the progression of women at all levels of the business and into senior roles ties in with the aims of the Women in Finance Charter, a government initiative which promotes diversity and inclusion. Hargreaves Lansdown is a signatory to the charter. 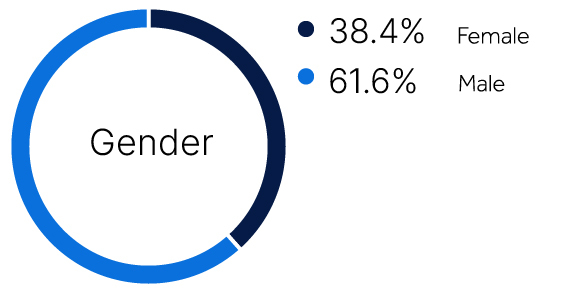 Our aim is to increase female representation at senior management level to between 25 - 30% by 2021. 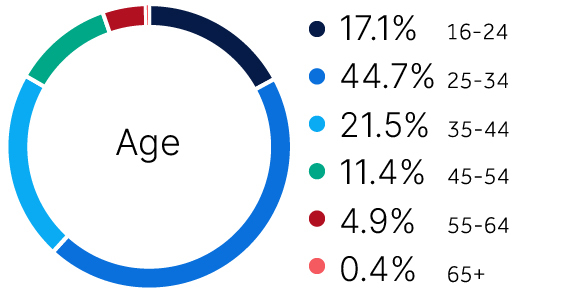 As at August 2018 this was 26%, up from 24.2% in August 2017. We have a clear action plan in place and we will publish our progress annually against these targets on our website. 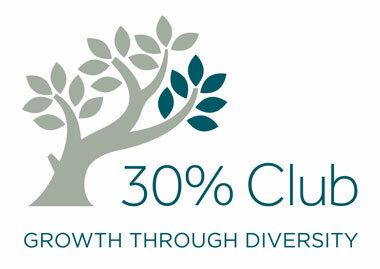 Hargreaves Lansdown is a proud member of the 30% Club which works to increase the numbers of women on FTSE-100 boards and support diversity at all levels of an organisation. 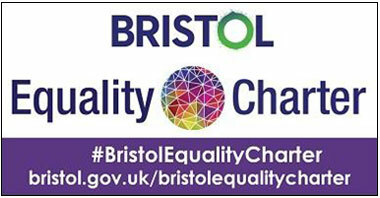 The Bristol Equality Charter has been set up to help improve equality, diversity and inclusion across Bristol. Hargreaves Lansdown has been involved from outset in this important initiative and was one of the first signatories. "We are committed to diversity and to support the progression of women at all levels of the business and into senior roles. Diversity amongst board members is of great value but it is a far wider subject than just gender – it is diversity of thought which makes the real difference. We are pleased with the progress we are making. 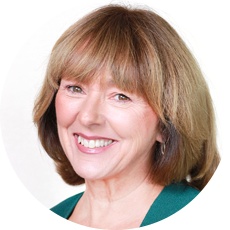 As of today, the HL board numbers 8 in total, of which 2 are executive and 6 independent (including the Chair) and there are equal numbers of men and women."